Black Raven is a concept tattoo studio. The branding evokes an alternative and modern appeal, with the vision of differentiating itself from competing businesses. 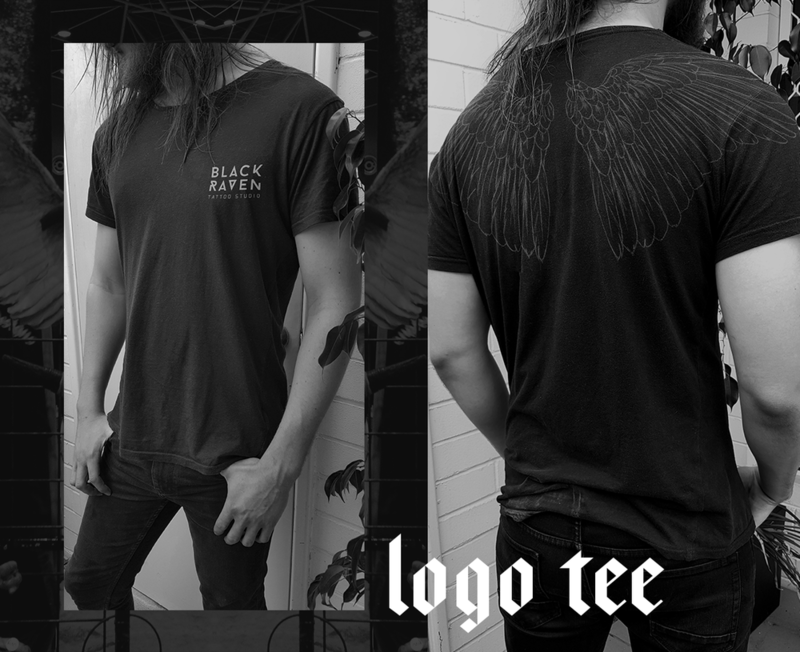 The visuals for the brand represent the style of tattooing the artists specialise in. 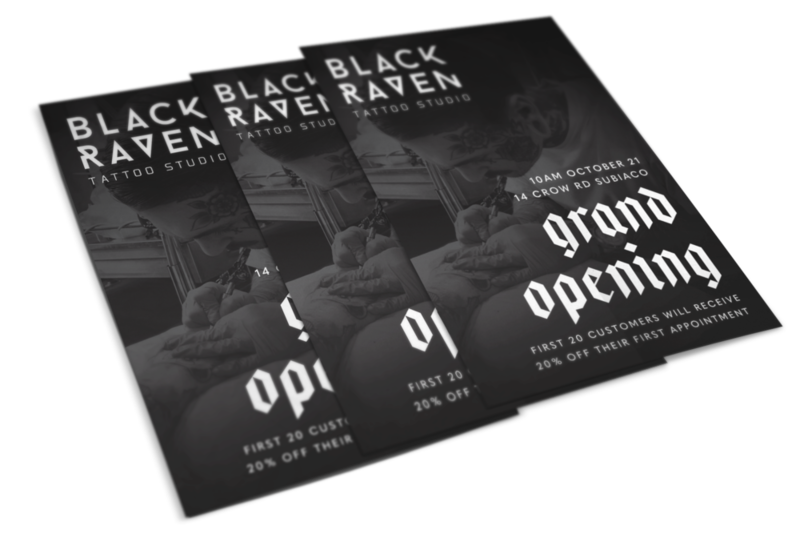 The Black Raven logo is the visual identifier for the studio. The design is sleek and contemporary which provides a fresh look for the tattoo industry in Perth. The flexibility of the logo allows functionality on different surfaces and items. The print collaterals such as the business cards and "grand opening" flyers work together cohesively through the photographic visuals.